On their final day in Denmark Their Royal Highnesses the Prince of Wales and the Duchess of Cornwall visited VIA University College Campus Horsens on March 27, 2012. Once on campus the royal couple met with the students as well as faculty then toured a “3D modeling laboratory” and more. Click the links below to view photos. 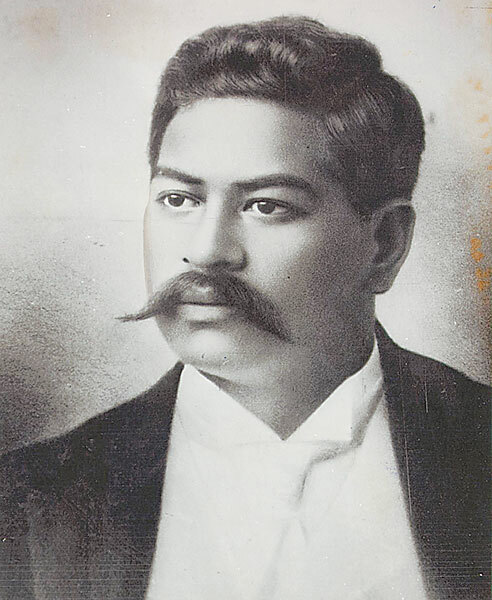 Click here to read an article about the celebrations on the island of Kauai regarding and honoring the late Prince Jonah Kuhio Kalaniana‘lo Pi‘ikoi. 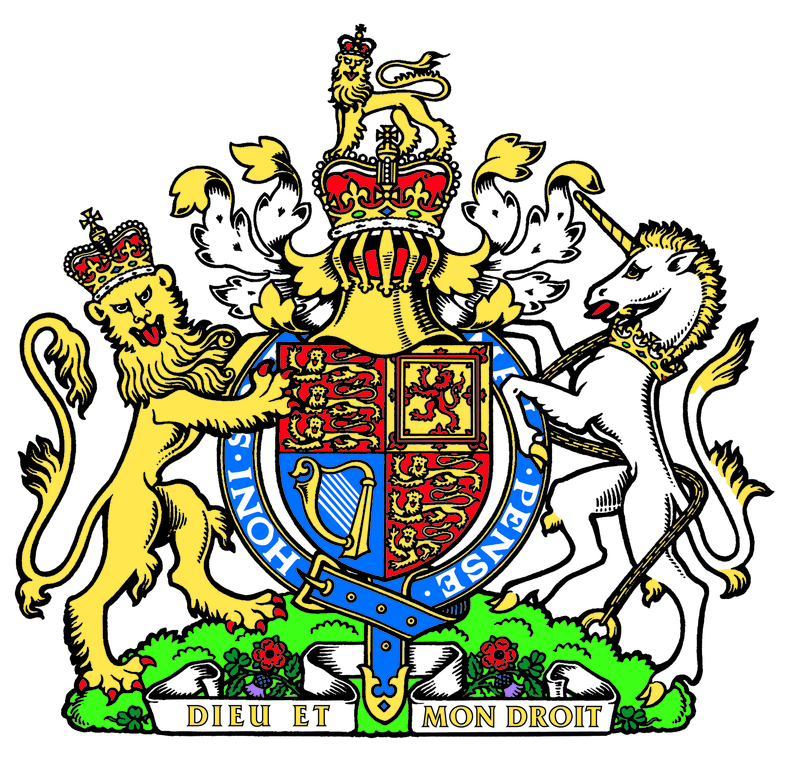 To learn more about the prince please click here. 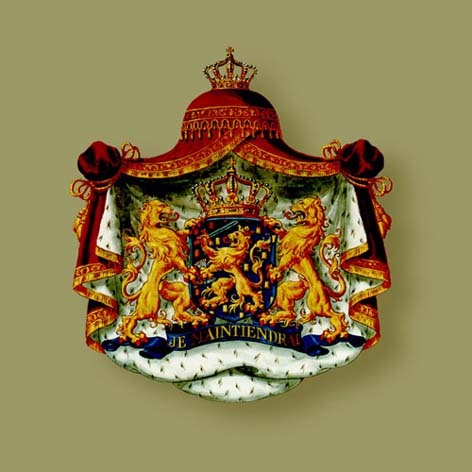 On March 27, 2012, Her Majesty Queen Beatrix of the Netherlands was at the Nieuwe Kerk in Amsterdam to celebrate 25 years of the National Committee. Meanwhile, His Serene Highness Prince Albert II of Monaco flew back to the south of France this afternoon where he attended the 2012 World Figure skating Championships. Also in attendance were Their Royal Highnesses Princess Caroline of Hanover and her daughter, Princess Alexandra of Hanover. 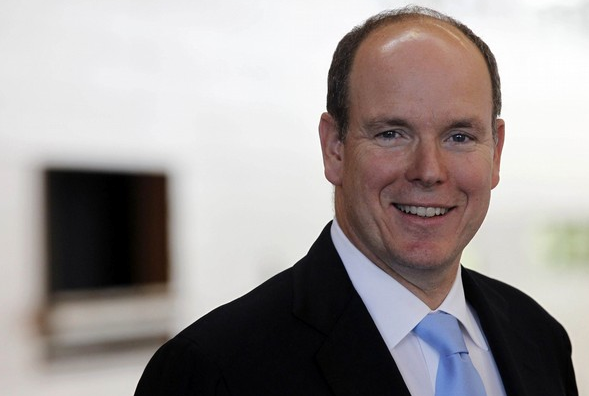 His Serene Highness Prince Albert II of Monaco gave a speech this morning during the 2012 World Indigenous Television Broadcasting Conference in Norway. The sovereign prince spoke at the seminar entitled, Arctic Change, Indigenous Youth and Future Opportunities. 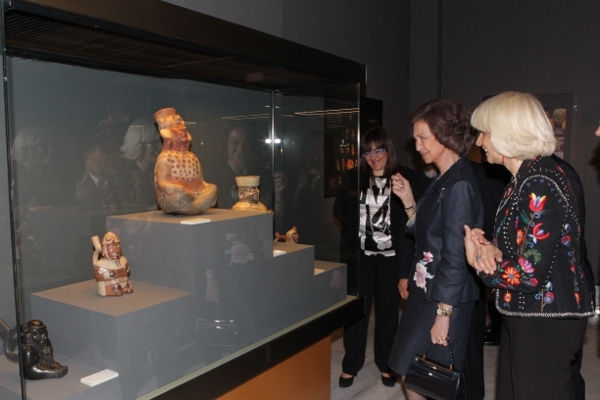 Her Majesty Queen Sofia of Spain opened the new exhibition entitled, Tesoros Preincas de la Cultura Mochica: El Señor de Sipán, Huaca de la Luna y la Dama de Cao, on March 27, 2012 in Cádiz, Spain. Her Majesty was accompanied by the Minister of Education, Culture and Sport, Mr. Jose Ignacio Wert; the Ambassador of the Republic of the Peru in Spain, Mr. Francisco Eguiguren and the Mayor of Cádiz, Ms. Teófila Martínez. This exhibition, organized by the Town Hall of Cádiz, unveils the pieces discovered in recent archaeological excavations in Peru. Cádiz, the Ibero-American Capital of Culture in 2012, is the first city outside of Peru to host this exhibition in commemoration of the bicentennial of the Spanish Constitution 1812. Artifacts on display are considered as one of the greatest treasures discovered in recent time; comparing it comparing it with the discovery of tomb of the Maya Pacal King or the discovery of Machu Picchu. For more information about exhibition please click here. 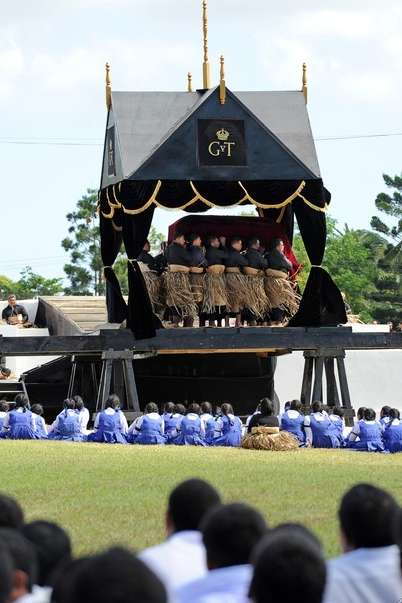 The late King Siaosi Tāufaʻāhau Manumataongo Tukuʻaho (George) Tupou V of Tonga was laid to rest at the royal tombs Mala’e Kula on March 27, 2012. Prior to the late king’s final resting place there was a two-hour state funeral at the royal palace in Nuku’alofa attended by thousands of people as well as international dignitaries. Now, all eyes are on the new king, Tupou VI, and many are wondering how he will fare in his new role as the King of Tonga. Click the links below to watch videos, view photos and to read an article about the new king, Tupou VI. 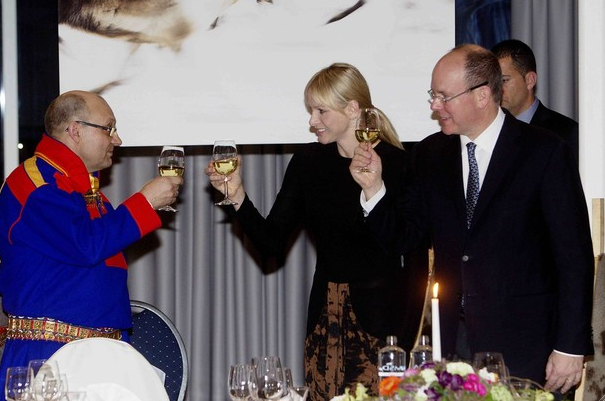 Their Serene Highnesses Prince Albert II and Princess Charlene of Monaco continued their visit to Norway on March 26, 2012, in Kautokeino. 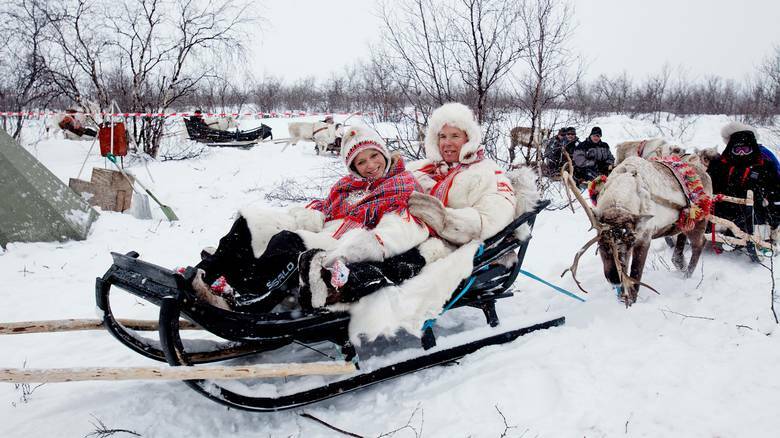 …met with several officials from various organizations representing indigenous peoples of the Arctic such as the University of the Arctic, the Finnish Sami Reinders’ Association, the NGO Finnish Sami Youth, the Youth Council of the Sami Parliamant of Finland, the Association of World Reindeer Herders and the Upper Secondary and National Reindeer Herding Scholl. In the evening, the prince and princess attended a dinner held in their honor and hosted by the President of Sami Parliament, Mr. Egil Olli. 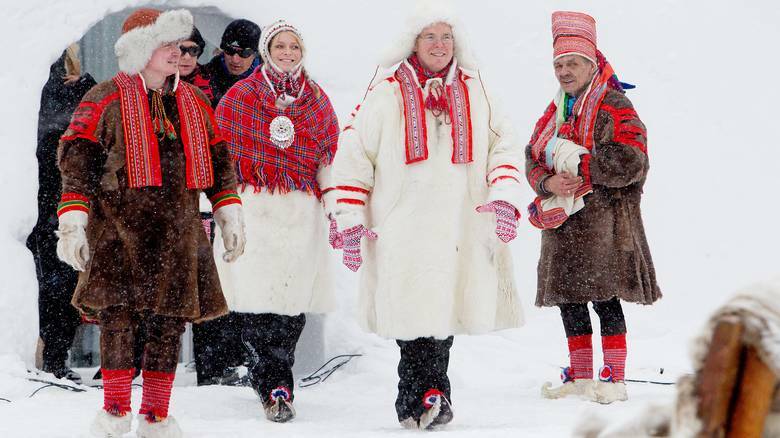 On Tuesday, March 27, 2012, Prince Albert II participated in the opening of the 3rd World Indigenous Television Broadcasting Conference where he gave a speech during the Arctic seminar entitled, Arctic Change, Indigenous Youth and Future Opportunities.